2015 has proven to be a historic year in the world of craft beer. With over 4,100 craft breweries now operating in the United States, exceeding the previous historic high set in 1873, we’ve certainly seen rapid nationwide expansion. In fact, new brewery openings surged to more than two every day. Yet last year’s “merger mania,” with big fusions like that of Anheuser-Busch InBev and SABMiller, indicates consolidation that could have long-term effects on the industry. The high number of American brewery acquisitions this past year, from Ballast Point to Full Sail Brewing to Golden Road, are a testament to the popularity and potential of smaller, more specialized breweries. And as craft beer continues to gain market share and megabrewers move further toward growing their craft segments, companies both inside and outside of the industry will continue to take interest. Expect the acquisition trend to continue in 2016, though perhaps at a slower pace as larger businesses, private equity firms in particular, gather their cards and will likely wait to see the stakes before playing their hand, determining whether their investments will pay off. The biggest question mark in the future will probably be the associated price tags for these brewers. As 2015 demonstrated, money talks for mid-size craft brewers. However some suspect that the pool of willing sellers may be drying up, in which case potential buyers will need to offer even more to entice prospective sellers. 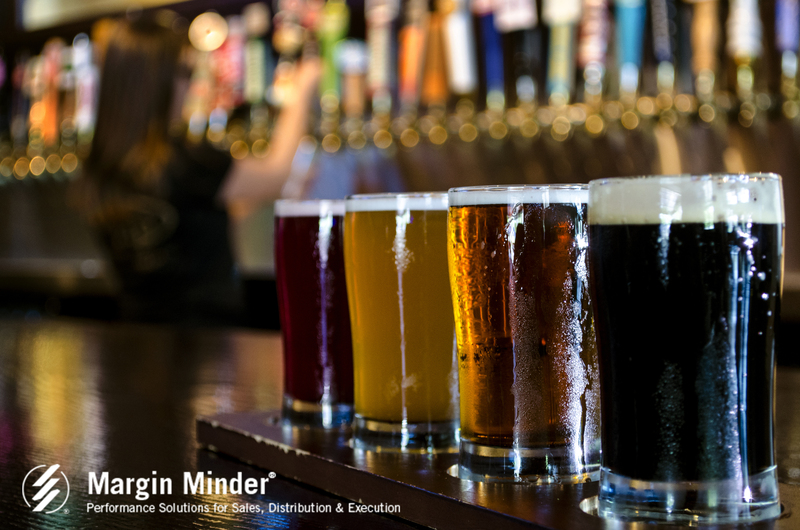 Through the ups and downs of the coming year, Salient is committed to helping craft brewers make the most profitable choice every time by connecting every behavior to strategy and creating tighter P&L management across the entire supply chain. Learn how to make 2016 more efficient and more innovative to achieve the high-end results your company is after.